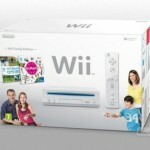 If you are a huge Super Mario Bros. fan and know those games inside out then you would also know that the standard Wii controller is not very comfortable to handle while playing the New Super Mario Bros., but you may now have an answer to your prayers, the new BOSS Wii Controller. 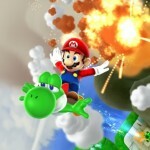 BOSS which stands for – Big Oversized Super Shell, is a shell for the Wiimote which will assist you in comfortably playing your favorite game. 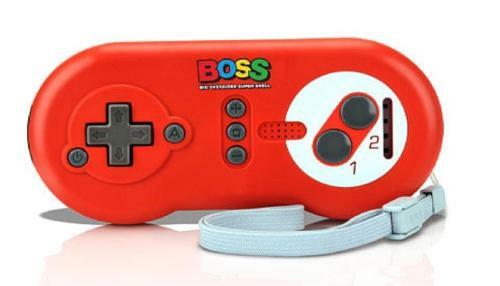 The BOSS is made of plastic and you can slide the Wiimote into the back of the shell, while they are held together in place with rubber nubs. This plastic controller looks bulky and apparently feels bulky to the user too. 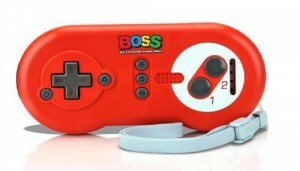 Though it is priced at $9.99, whether you want to buy an accessory exclusively for the game alone is your choice to make, while the only assurance is that a user with large hands can handle this BOSS Wii controller very well. 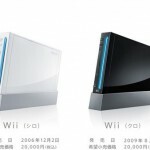 If you want to look at some more Wii controllers you should take a look at the Wii Football controller and the Wii 2 remote controller.